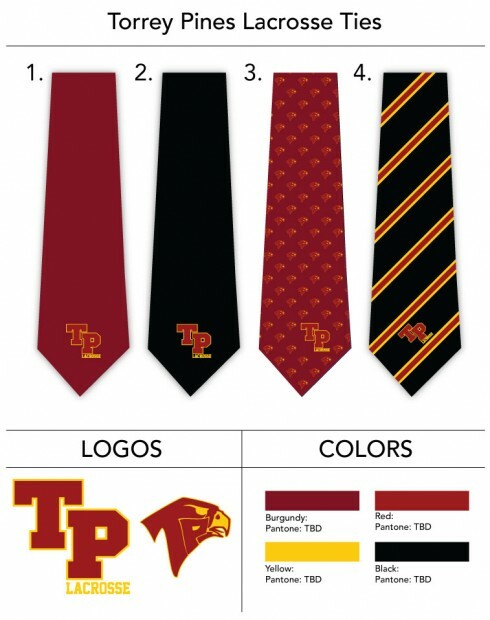 Need help with creating custom neckties, bow ties, or scarves? Then get in touch with our custom design team by falling out this contact form HERE. 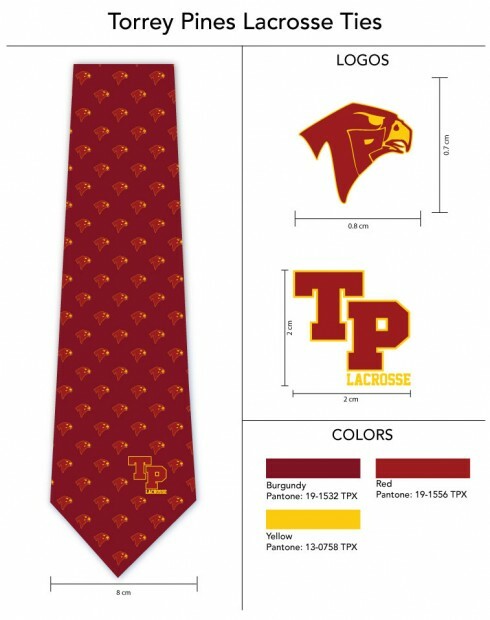 I was just wondering if these ties for Torrey Pines lacrosse are for sale. I just came across this online. I was a Co-Captain for the Torrey Pines lacrosse 1997 CA State Champion team. (Before the sport was even CIF). 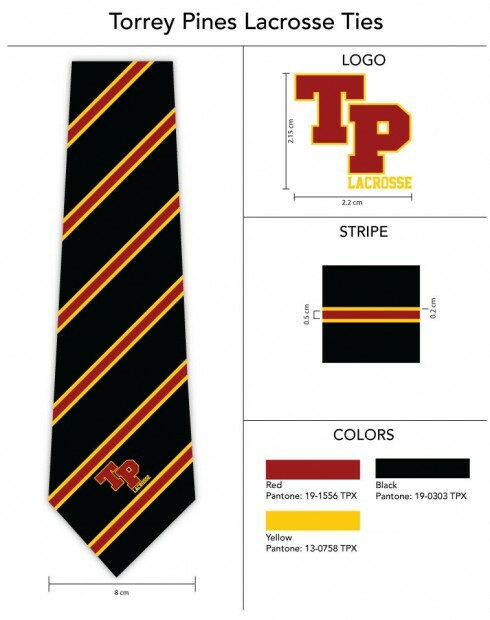 I am instested in buying tie #3 if at all possible. If not, just know you guys look like you did a great job. Thanks in advance. Thanks for your comment! Unfortunately we are unable to sell custom neckties to the public. 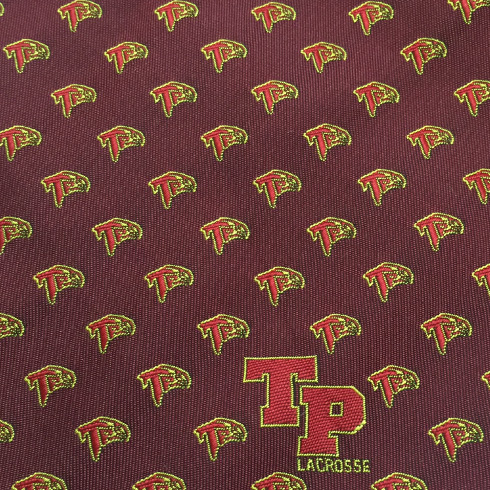 Matthew – I am the TPHS Lacrosse liaison. If you send me an email at grantnacss@aol.com I might be able to find you one.